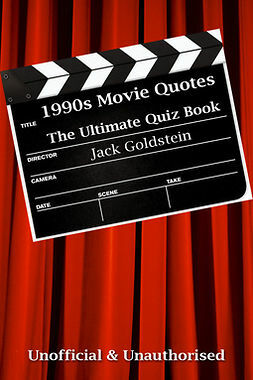 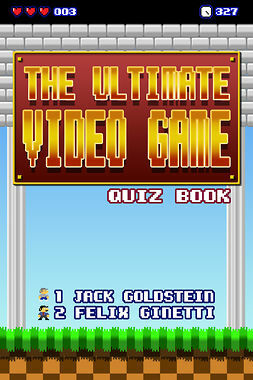 Goldstein, Jack : 1980s Movie Quotes - The Quick Quiz . Lataa ja lue heti. Are you a fan of 80s movies? 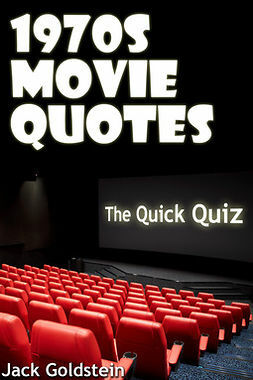 Do you think you could recognise a film just from a single quote? 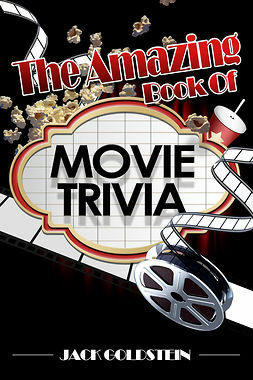 If so, you'll love this fantastic quiz featuring 120 of the greatest movies from the decade that fashion forgot. 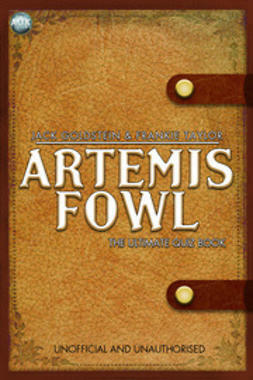 With classic lines from Stand By Me to Scarface, Ghostbusters to The Goonies and many more, these questions - sorted into easy, medium and hard categories - are sure to keep the whole family entertained.